At Inspira Kids, we offer high quality Long Day Care and a kindergarten program to children from 6 weeks to 6 years old. Our Gladstone Park Child Care Centre is full of natural light and resources. 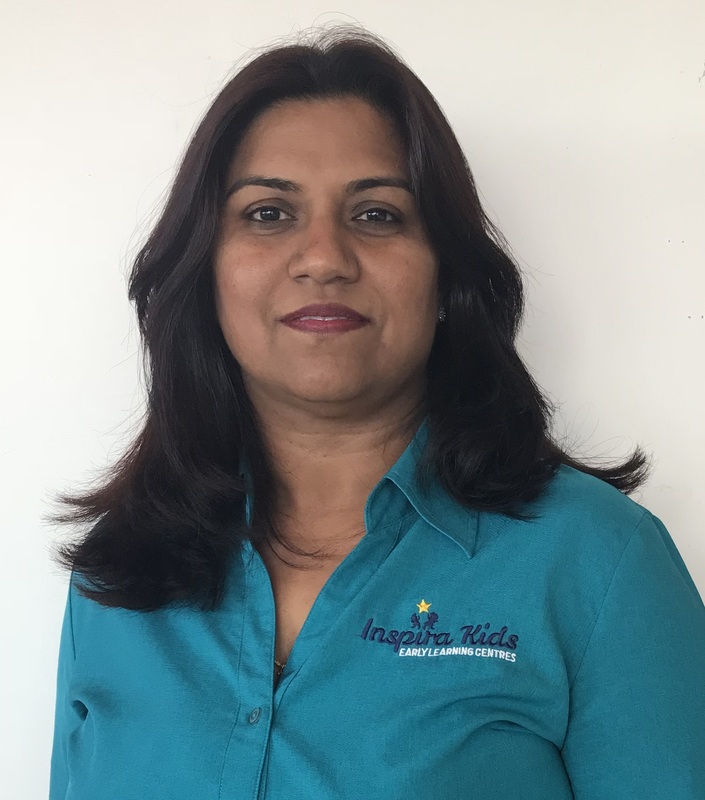 Nimi Johnson joined Inspira Kids Early Learning Centres in 2013, where she commenced as Assistant Manager at our Sydenham Centre. In 2018 Nimi took on the role of Centre Manager at our Gladstone Park centre. Being a mother of two daughters, Nimi aims is to provide programs that cater for children’s physical, intellectual, social, and emotional needs. These programmes respect and take into consideration the individual differences of each child and offers them a creative play-based experience. She is conscious of making sure children are stimulated and challenged, and above all, that they feel loved and secure within the centre. Nimi is committed to providing a welcoming and collaborative environment for parents, staff, and children in order to enhance their wellbeing and ensure optimal development for children. With a Bachelor in Teaching and a Diploma in Children’s services, Nimi Johnson has been a valuable contributor to the child care services since 2009.